Native advertising has been one of the hottest forms of advertising of late and is clearly here to stay in the digital marketing realm. So let’s start by delving into what it is after all. 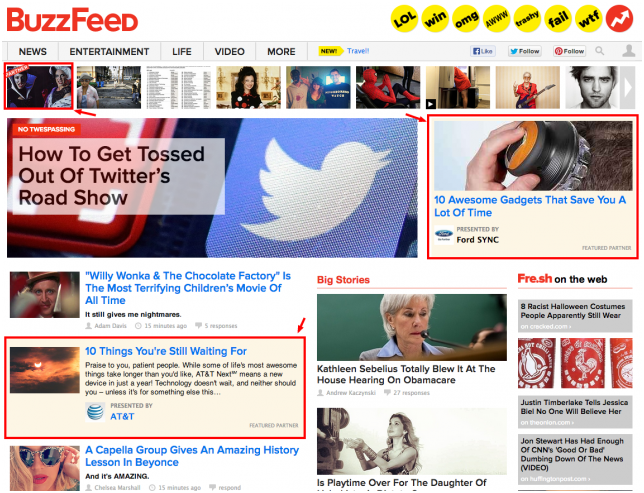 Basically, native advertising delivers valuable content in-stream. Furthermore, it recognizes the importance of user experience by keeping all content on the screen seamless and pretty without disruption in the flow or being annoying like pop-up ads. Native advertising comes in a variety of formats like promoted articles, images, videos, music, and more. 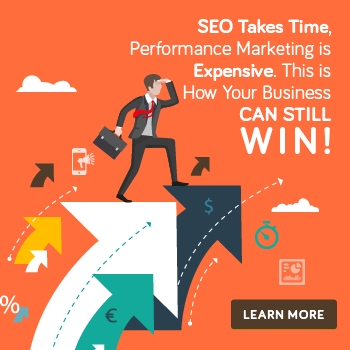 Some widely used formats include search advertising (ads appearing alongside search results are native to the search experience) and Facebook’s suggested posts. Twitter’s promoted tweets is another hugely popular form of native advertising. 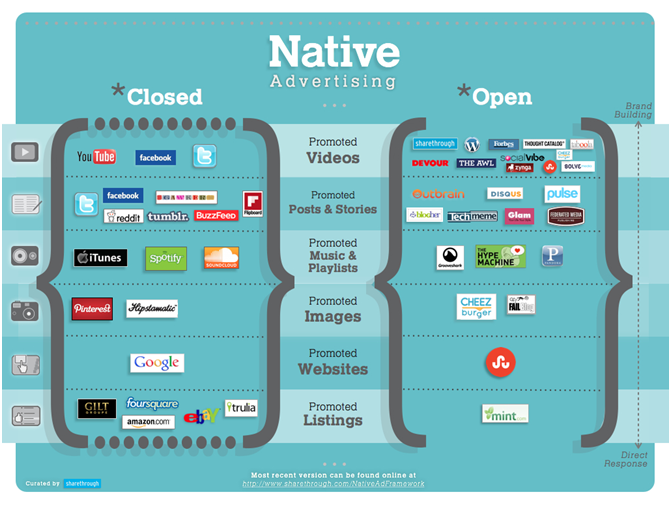 Delving into different types of Native advertising, there are “Open” and “Closed” platforms, but a third “Hybrid” option is also available. Native ads on Closed platforms are created by brands for the primary purpose of promoting their own content on their blog/website. Advertisements seen on these platforms will not be seen on others, as these ad types are generated with formats that cater to specific objectives. Popular examples include Promoted Tweets on Twitter and Sponsored Ads on Facebook. Advertising on Open platforms is primarily about the promotion of the same piece of branded content across multiple platforms simultaneously but through some variation of native ad formats. Open platforms differ from closed ones in that the actual content is not housed on any website that it appears on, and is usually distributed across multiple sites by a third party publishing company. There is also a third type – Hybrid platforms that allow content publishing platforms to install a private marketplace where advertisers have the option to bid on ad spaces through direct sales or programmatic auction via Real-Time Bidding (RTB). Adverts published on hybrid platforms are placed there by the platform itself as space is sold to an open platform advertiser. Search Ads: Appearing in the list of search results, these are generally found above or below the organic search results, basically in prime positions, as they are sold to advertisers with a guarantee for ideal placement on the search engine page. 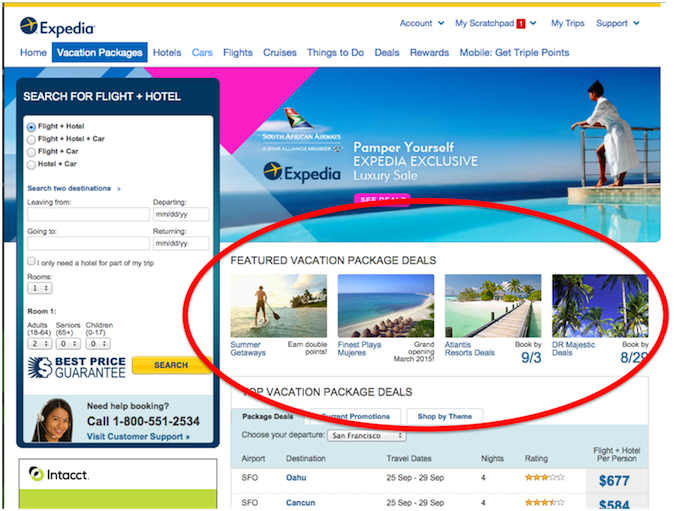 Except for a small box that says “Ad”, these ads usually possess an identical appearance as other results on the page. 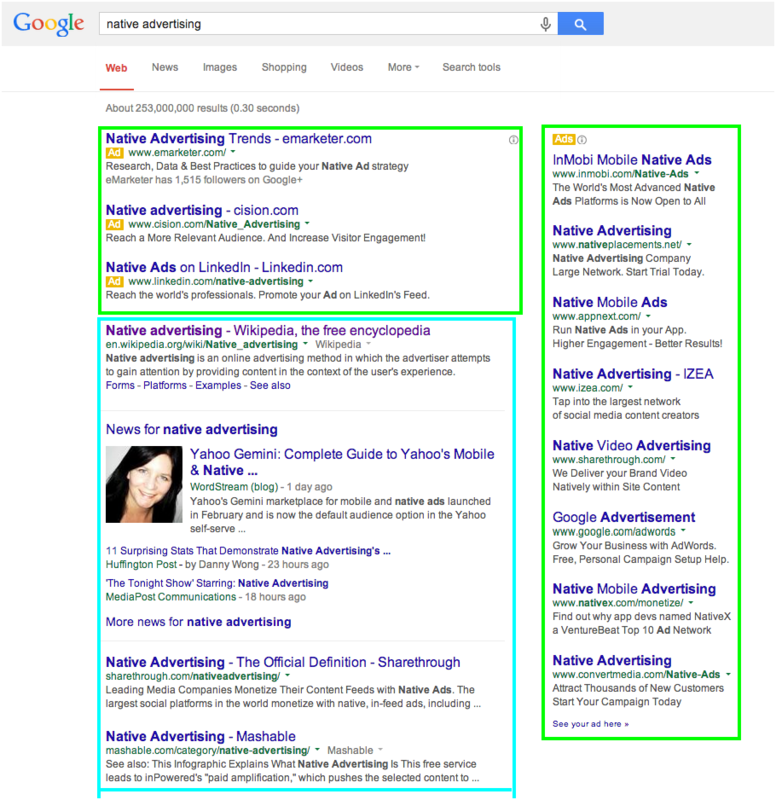 In this example below, the blue box represents actual search results and the green boxes on top and right-hand side are all ads that Google serves based on your search. In-Feed Ad Units: Popularised by sites like Buzzfeed and Upworthy, In-Feed ads are located within the site’s normal content feed, and they appear as if the content may have been written by or in conjunction with the publisher’s team to match the surrounding stories. Recommendation Widgets: Recommendation ads are generally identified by words which imply external reference like “You might also like”; “Elsewhere from around the web”; “You may have missed”, or “Recommended for you”. These ads are usually found on popular news sites. Promoted Listings: Usually featured on non-content based sites such as e-commerce platforms, promoted listings are presented in the same way as the products or services offered on the given site. Advertisers and brands take to native advertising, primarily because click-through rates are generally higher than traditional advertisements and if done right, engagement can go up exponentially. In a recent study, Sharethrough discovered that consumers engaged with native ads 53% more frequently than typical display ads. 32% of respondents also said they would be more likely to share a native ad. According to Shareaholic, 70% of people want to learn about products through content, rather than through traditional ad formats. Valuable content like promoted videos can increase conversion rates by up to 60%. As much as online presence has radically risen over the last decade, consumers have developed very high levels of advert-immunity. They recognize advertising from a long way and ignore it with much aplomb. Additionally, audience treats the content within ads with a fair amount of skepticism. Since they know that the content is paid for, reliability and trust factor take a hit. Native advertising tries to combat both of these issues. By blending in with the content around it, native advertising camouflages the marketing message to appear like editorial content. This camouflaging results in a higher likelihood of ads being clicked or watched – also partly because the ad itself is being published on a reputed site. Ultimately, Native advertising is a win-win-win solution for all parties: Publishers get revenue, brands get relevant exposure and return on their investment and consumers get to view entertaining or inspirational content. 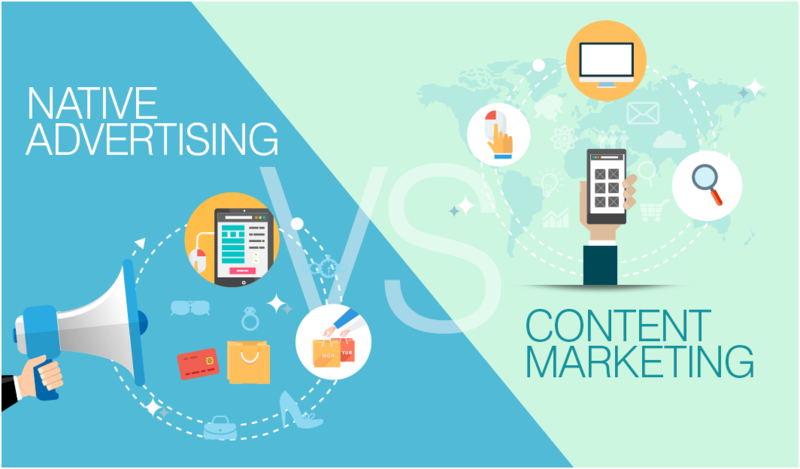 People tend to use Content marketing and Native advertising interchangeably. This, however, is erroneous as both are quite different in approach and objective even though both are forms of inbound marketing. Content marketing ideally focuses on storytelling with a goal to provide useful content to relevant audiences rather than sell products directly. The end goal of content marketing is to establish brand awareness and a solid following that may be ready to convert at a later point in time. In comparison, native advertising is all about pay to play. The unique appeal of native advertising is that you know exactly what you are going to get – prime placement on a high-authority site. If you are looking to target the readers of a specific journal (e.g., an important industry magazine), you can guarantee a spot. If you are working on a short timeline and need to boost your brand awareness quickly, native advertising may be your best bet. How Much Should You Invest in Native Advertising? So how much should you invest in native advertising? In fact, many companies still allocate nothing to native advertising, perhaps due to a lack of understanding or fear of stepping away from the traditional methods that have served them well for so long. If not your entire budget, native advertising does actually deserve a sizeable portion of your online spends. What was $3.2 billion in 2014, native ad spending has now risen by more than 30% to touch the $7 billion mark in 2017 and is headed to top $10 billion before 2020. How native advertising will help your business will depend on many factors but be assured that your competitors are already doing it and it’s high time you jumped on the bandwagon. Primarily because native disrupts media clutter and it’s a proven way to drive relevant viewers to your content. Taboola: Touted to be the world’s largest and most advanced discovery platform — or “search engine in reverse” — delivering personalized recommendations to over one billion users every month, on many of the web’s most innovative and highly-visited websites. 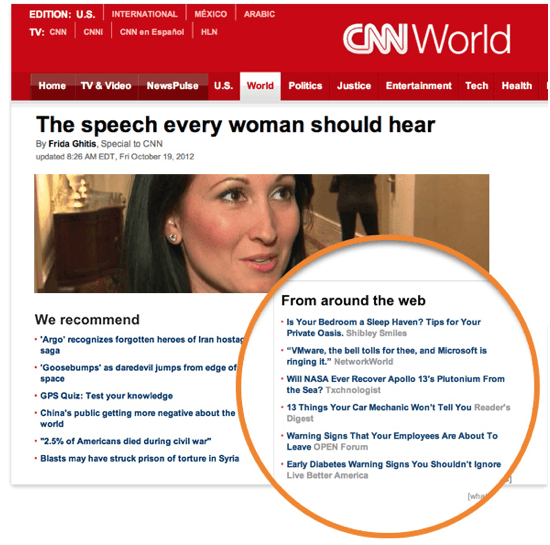 Outbrain: Established in 2006, Outbrain remains a highly popular choice for most native advertisers. It can help your business in two ways: to engage people more on your own site or to distribute your content onto other sites. It uses proprietary technology to make better recommendations to the people on these sites, which ultimately results in them staying longer and being more engaged. Latest news on the block is that Taboola and Outbrain are in talks for a merger. If the merger goes through, it will definitely be a game changer in the native ad industry. Nativo is an end-to-end native advertising platform for publishers. Nativo allows advertisers to plan, execute, and efficiently manage native ads across different publishers. Nativo works seamlessly across devices and screens. Sharethrough is another open platform that works with highly reputed brands to deliver content to publishers, from Forbes to People. They also have a proprietary data system that can provide users with detailed insights and analytics. Mediavoice by Polar is an interesting platform to use because it automatically transforms ads to match a site’s look and feel. You can also use the content creator to create native ads in a web-based CMS. 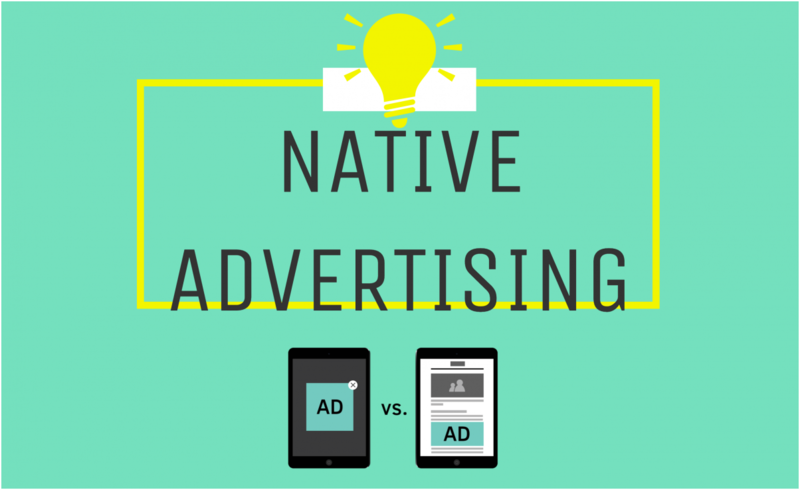 There are many more native ad platforms out there that cater to specific objectives. Ultimately, you will have to decide what works best for your business in terms of distribution, engagement levels, and ROI. 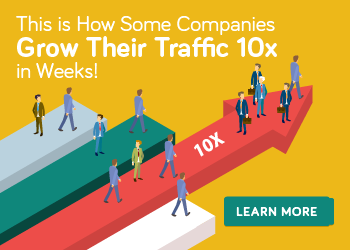 Previous Post:How to Get the Greatest Content Marketers to Work for You For Free!